In case of victory, “Astana” secured first place in the Cup in advance, but if the team from Kokshetay took the victory in this game, then at the end of the tournament there could appear a spin with several teams at once. 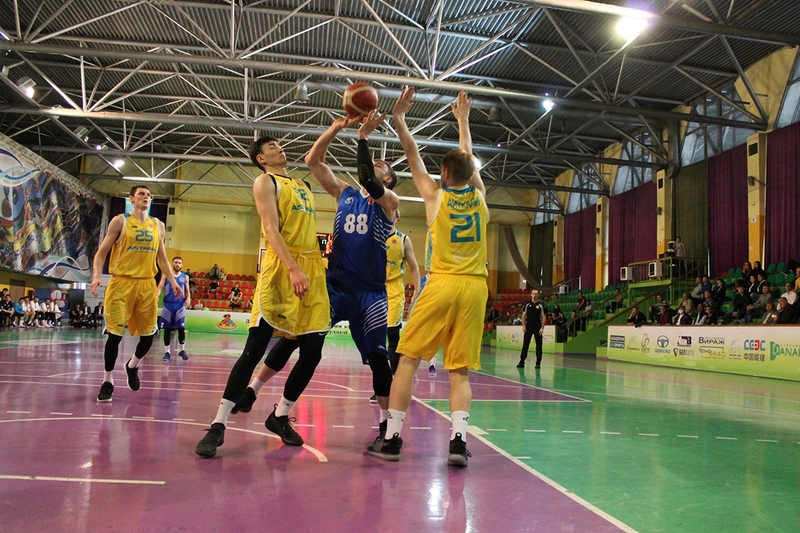 The stakes in the match were quite high, and in the first half of the first quarter a relatively equal fight ensued, but the quarter ending was left for the capital team, which won the first 10 minutes with a margin of 7 points. 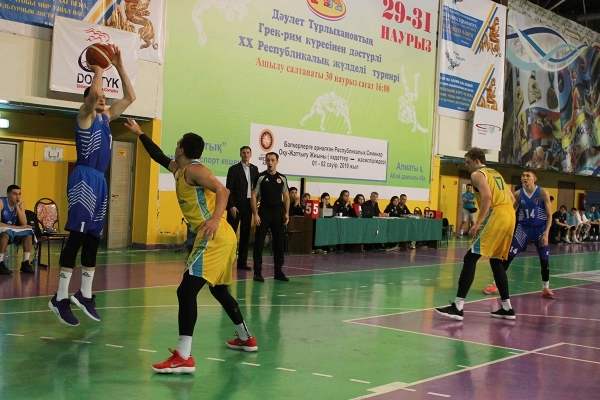 At the beginning of the second quarter, BC ‘Astana’ confidently increased its advantage and kept it until the end of the first half of the match. 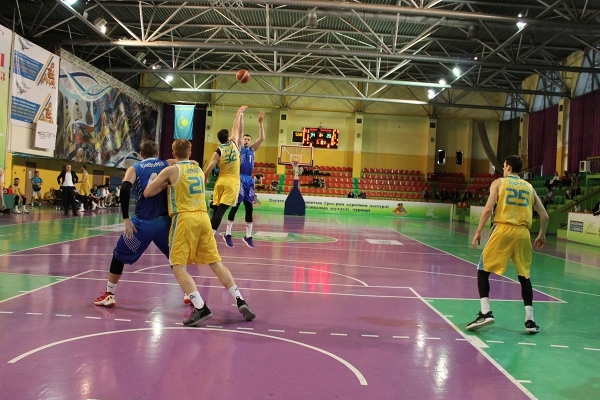 As a result, the teams left for the big break with the score — 43:27. 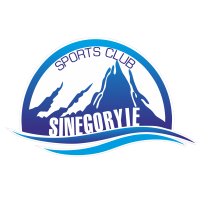 In the third quarter, “Sinegorye” made an attempt to catch up with rivals and slightly reduced the backlog. 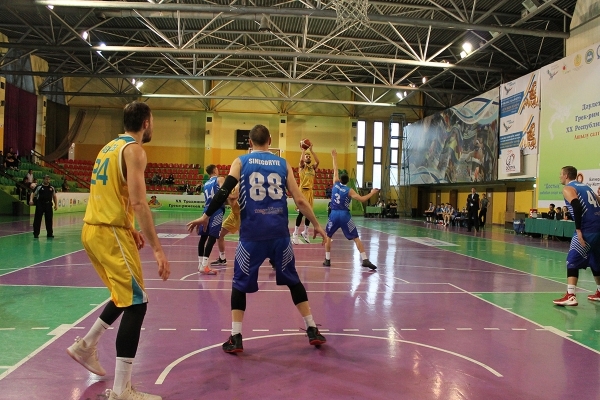 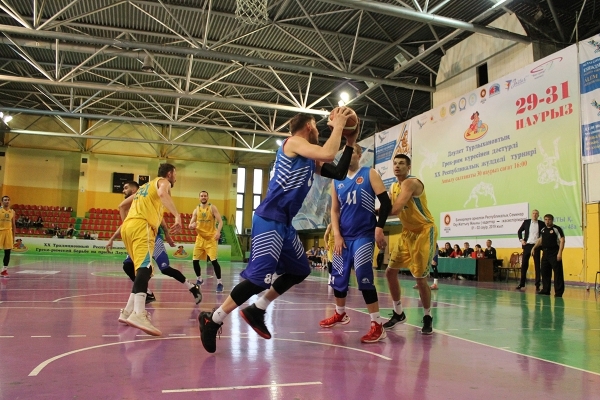 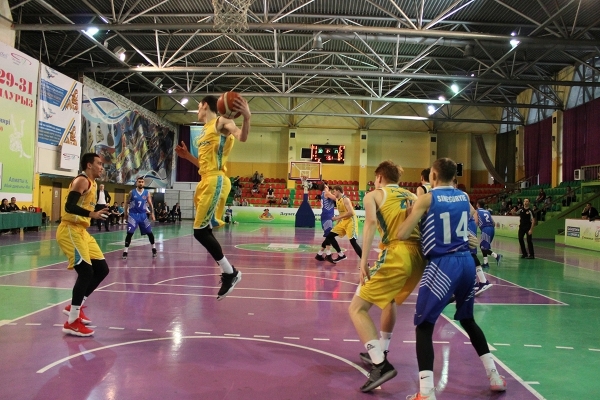 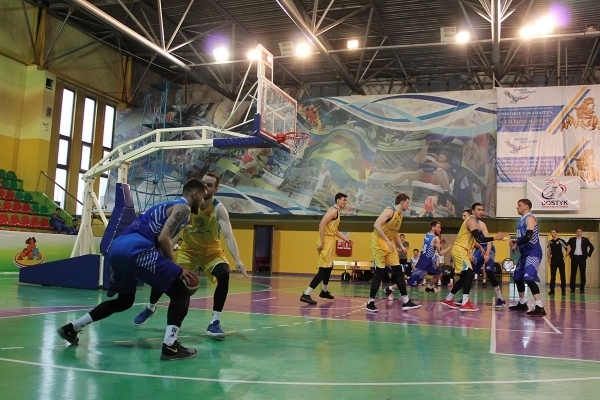 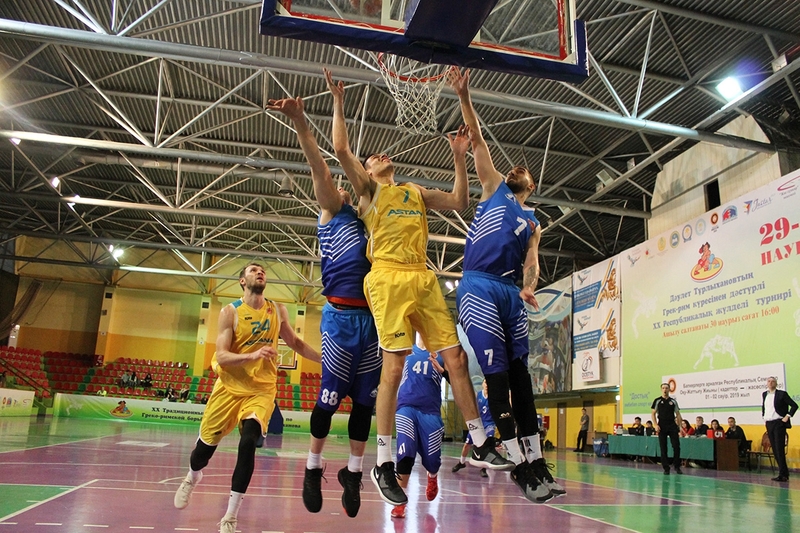 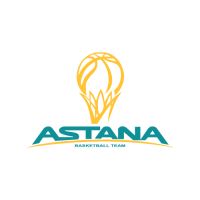 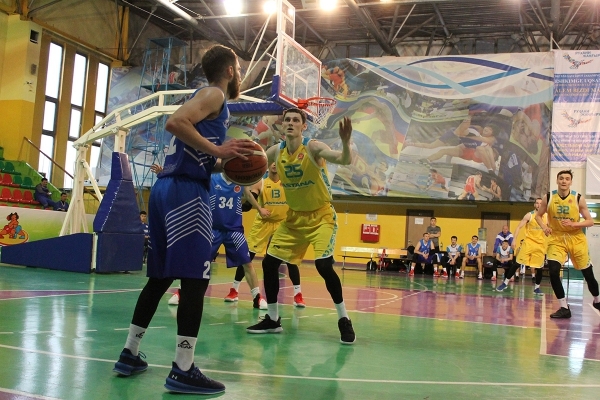 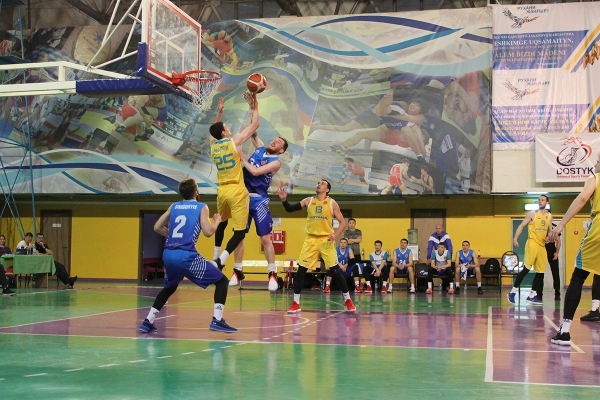 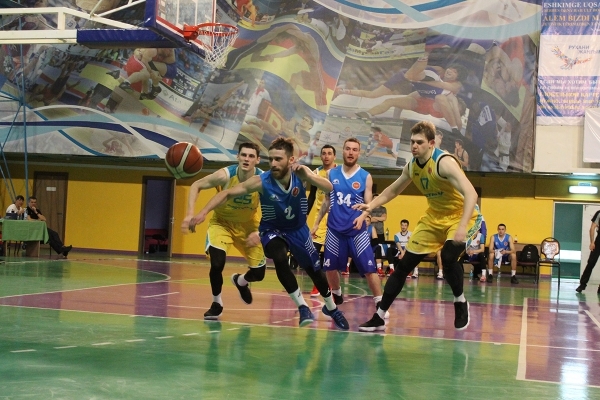 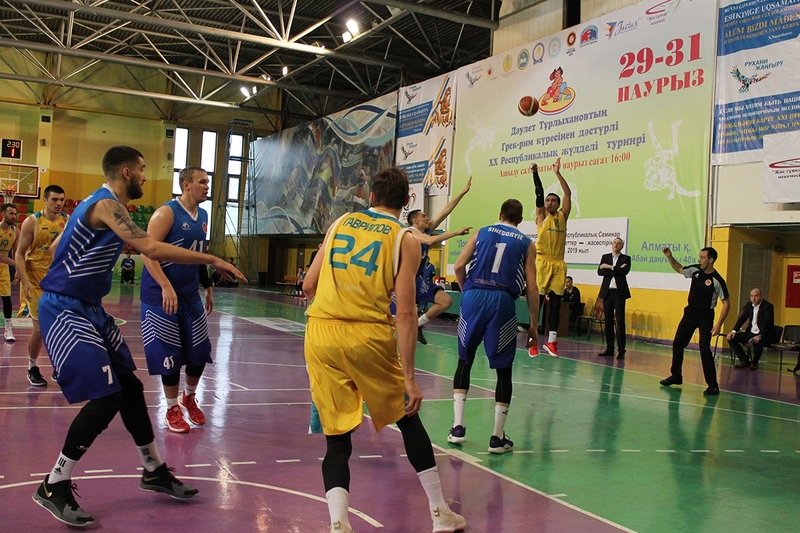 However, the Kokshetay players couldn’t pull anything “good” out of this breakthrough, since “Astana” responded by gaining a powerful pace and quickly regained the advantage that was lost at the beginning of the quarter, and then further increased the lead. 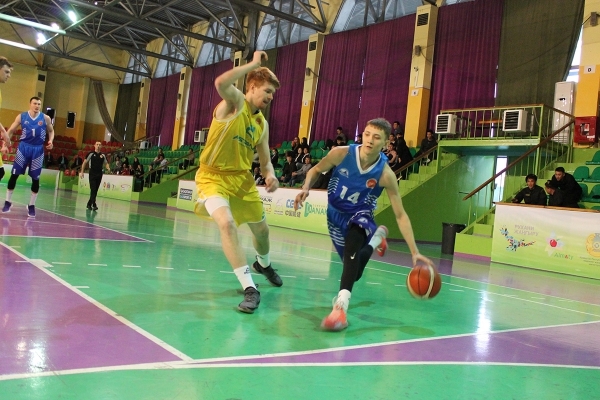 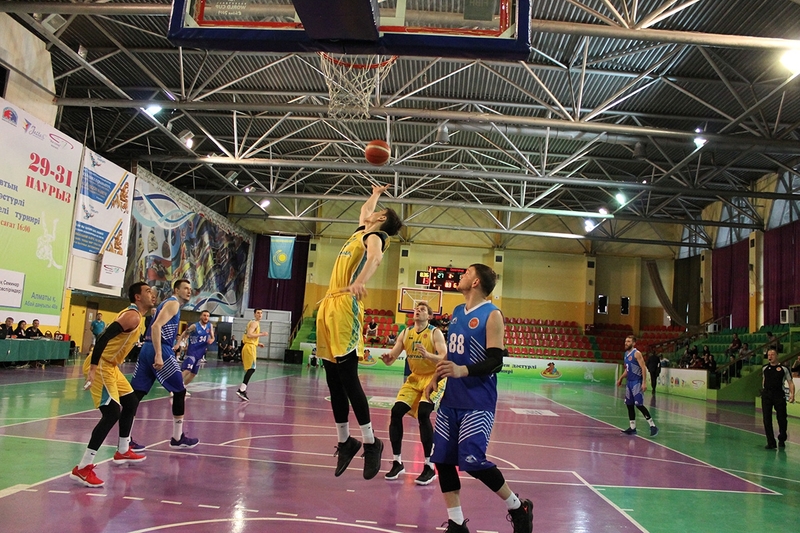 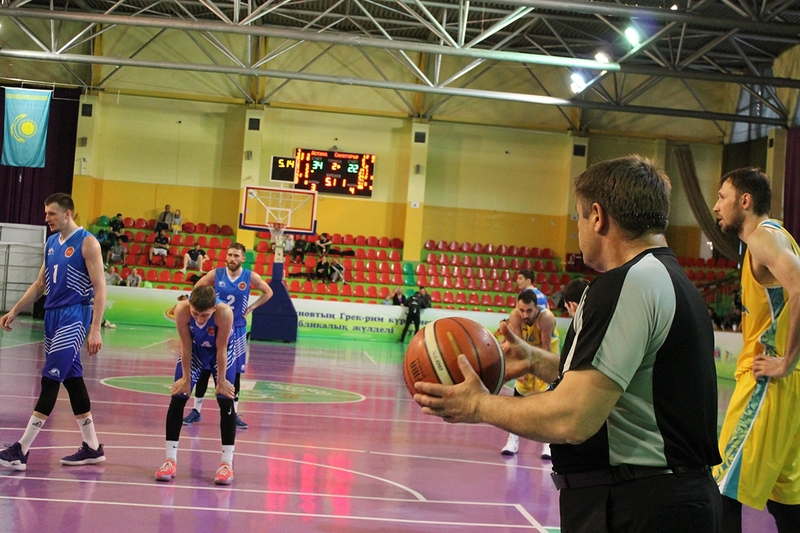 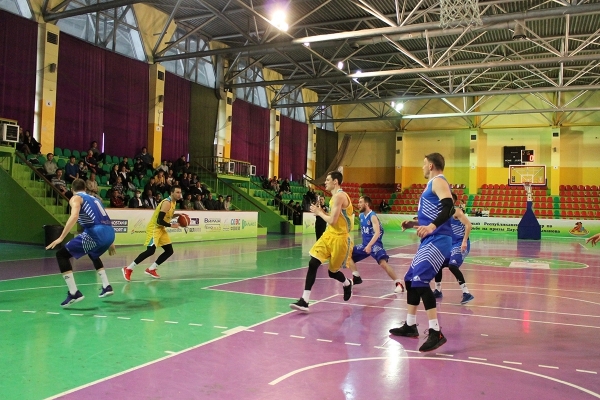 In the final quarter, especially in the first five minutes, everything from the Kokshetau team went out of hands, not only that their opponents were very active in scoring points, so also Kokshetay players themselves could not hit the target. In the end, “Sinegorye” still managed to score some baskets, but it did not save them from a major defeat from victorious “Astana” — 97:48. 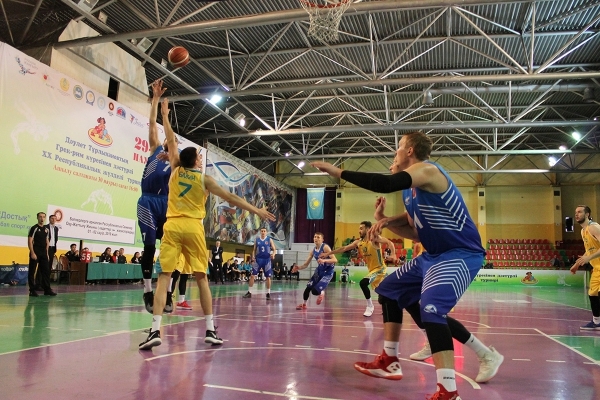 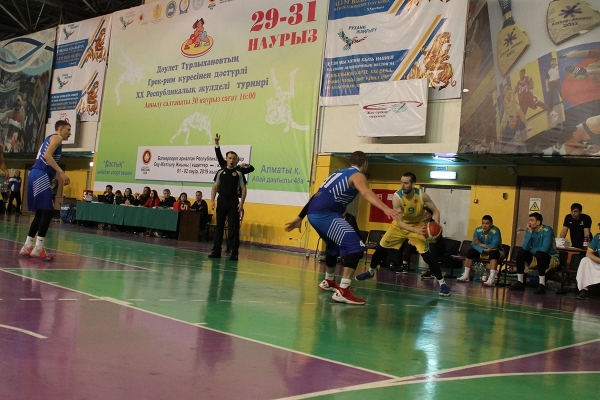 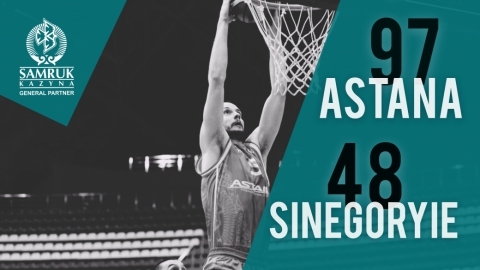 The key point: in the end of the first quarter, “Astana” began to pick up the pace with which the rivals failed, and at the start of the third quarter, “Sinegorye” made an attempt to regain balance, but “Astana” quickly neutralized this threat and eventually won a crucial game with a major advantage. The best players: the best performance for BC “Astana” today is Askar Maydekin (12 points, 5 rebounds, 2 assists and 2 blokshot). 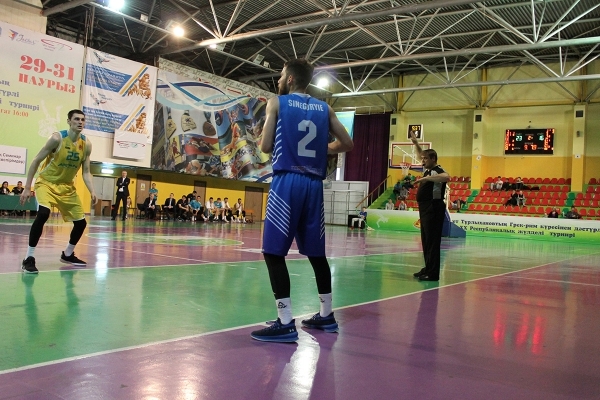 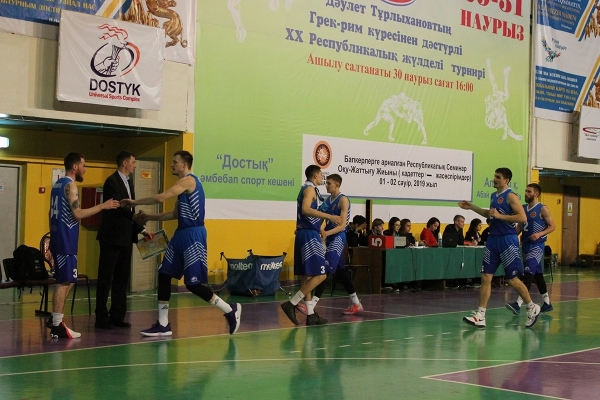 The best for BC “Sinegorye” is Mikhail Evstigneev (18 points, 6 rebounds). Next match: Tomorrow the capital basketball players will meet in the final match of the Kazakhstan Cup draw with the tournament hosts — the Almaty “Legion” team, beginning at 17:00 Nur-Sultan time.